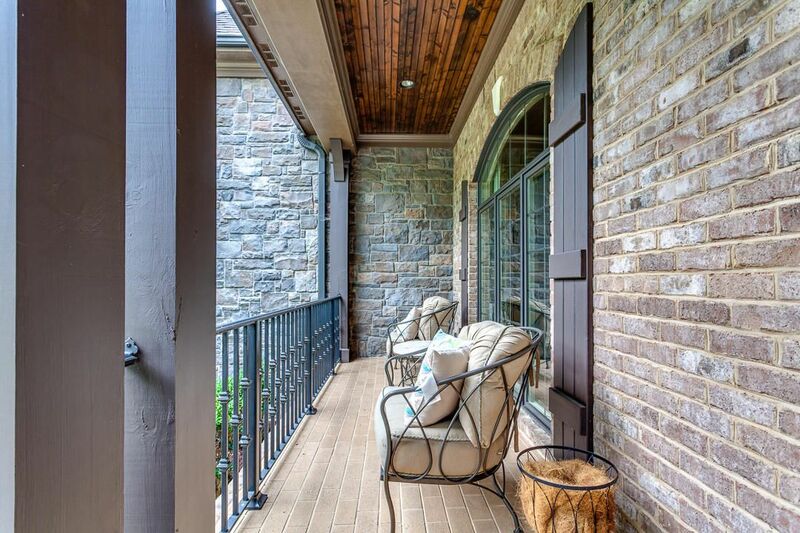 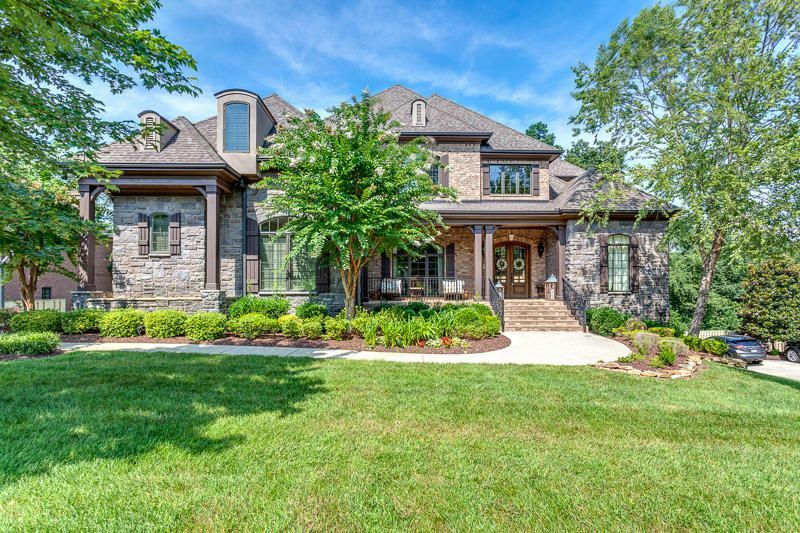 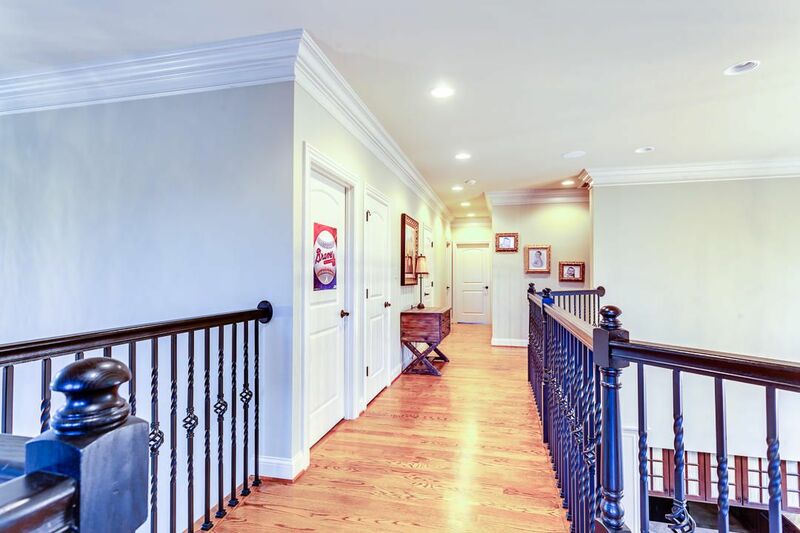 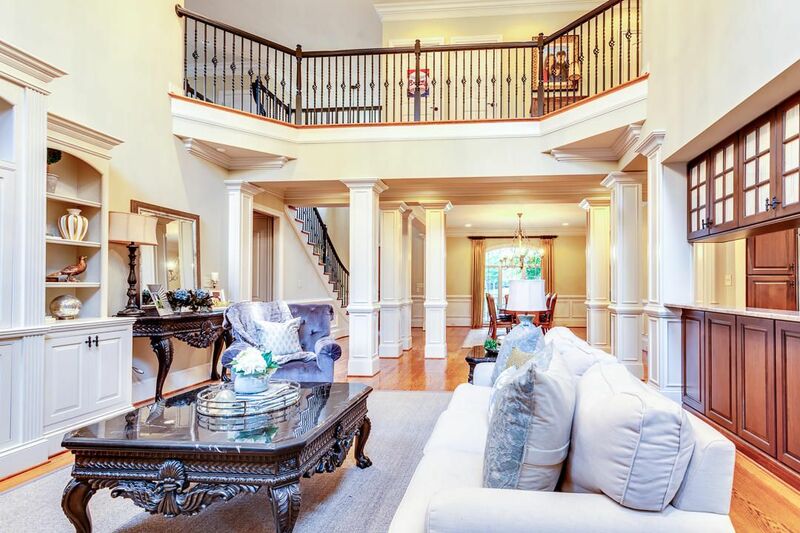 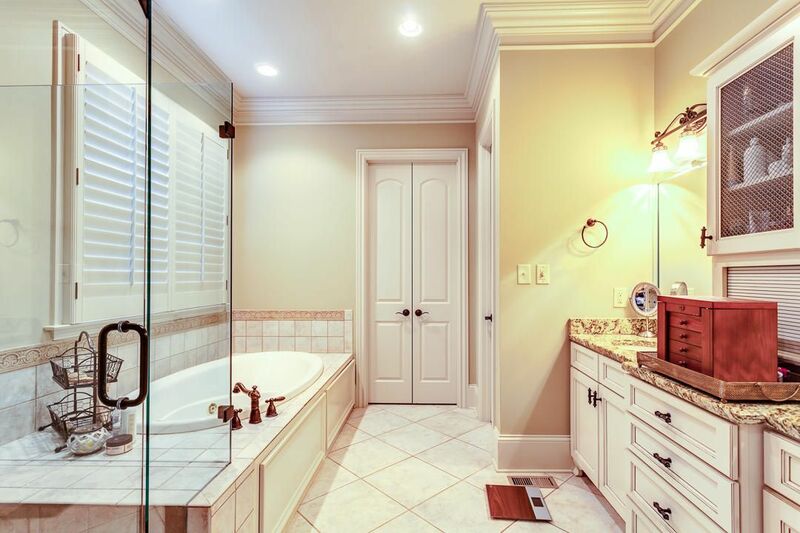 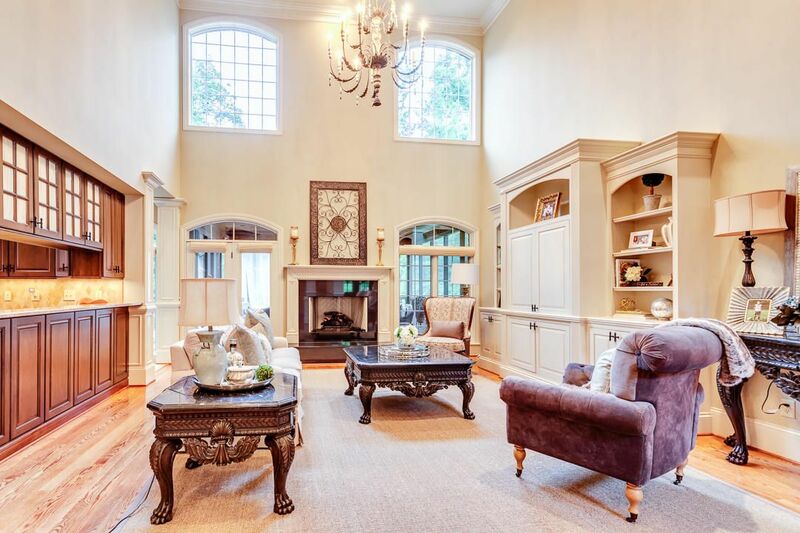 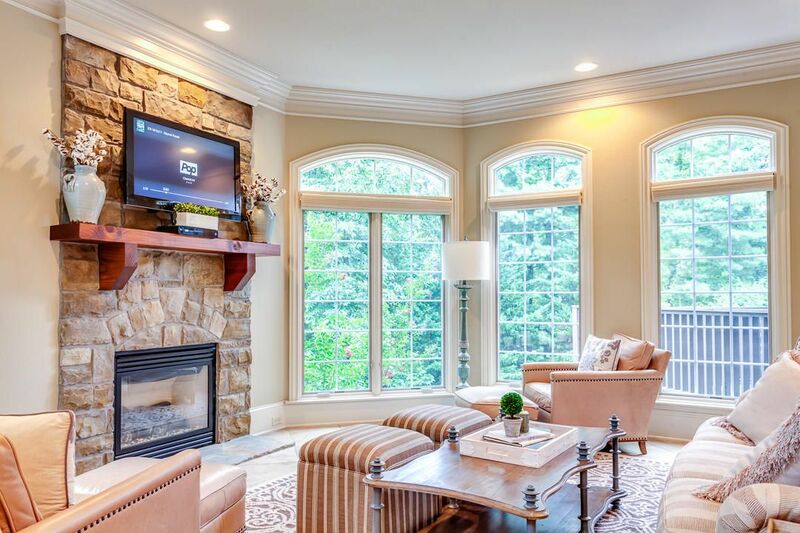 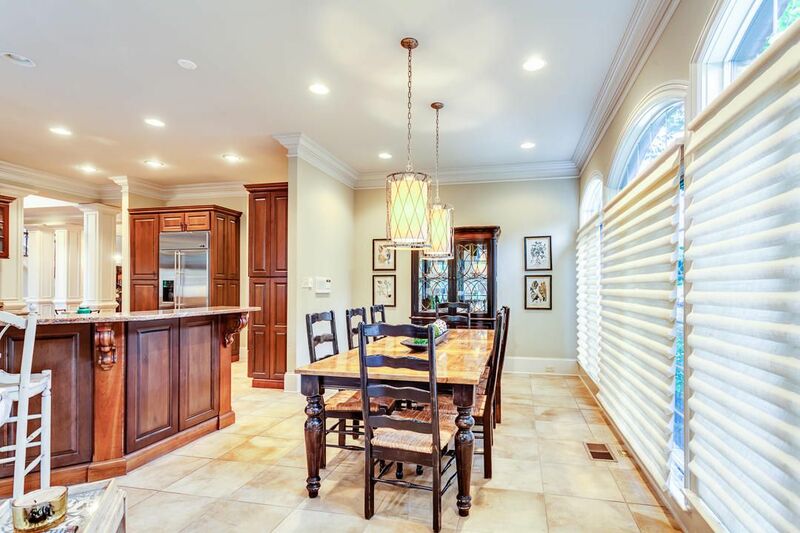 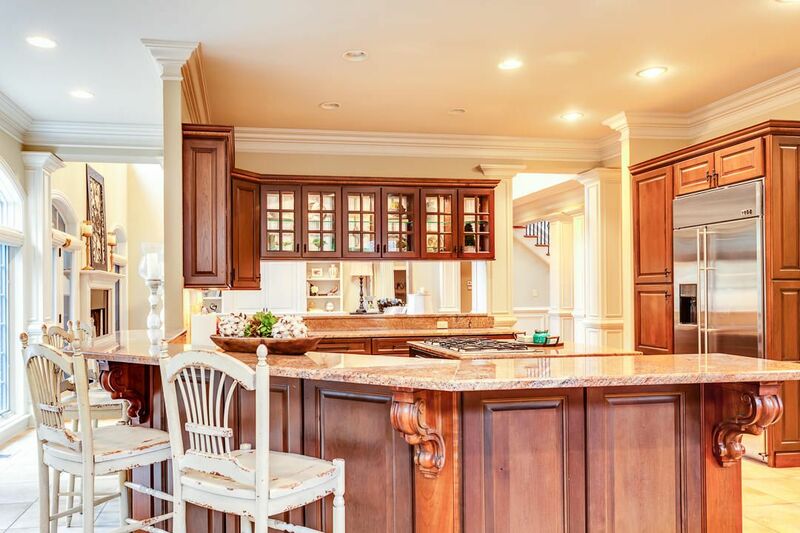 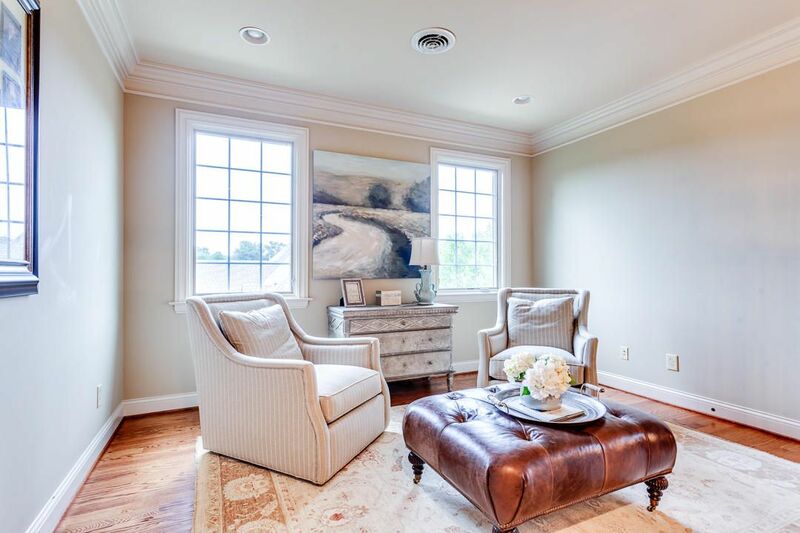 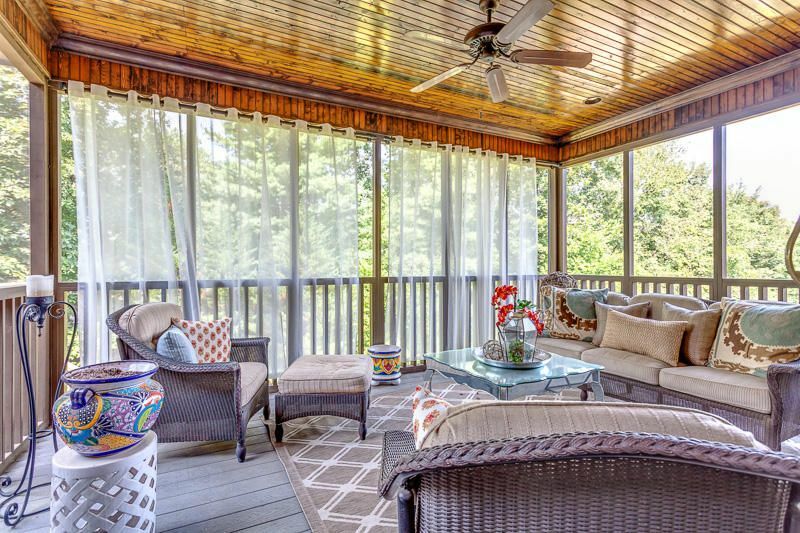 Public Remarks: This beautiful home is in one of Knoxville's most prestigious neighborhoods Whittington Creek.  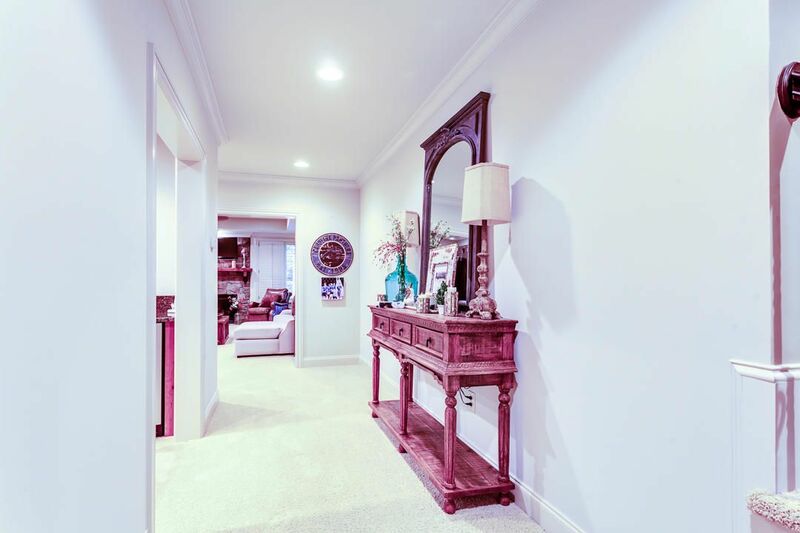 As you pull up to the property you will be impressed with the well manicured lawn and beautiful curb appeal. 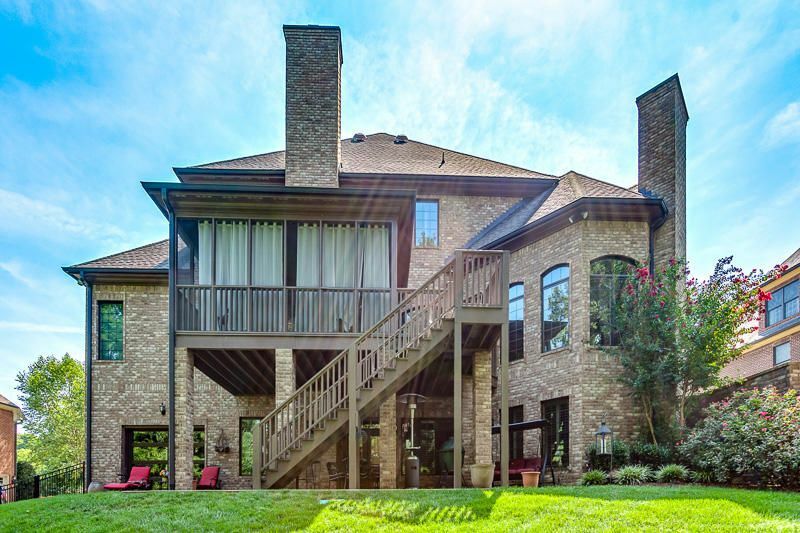 The columns and stone/brick exterior top it off. 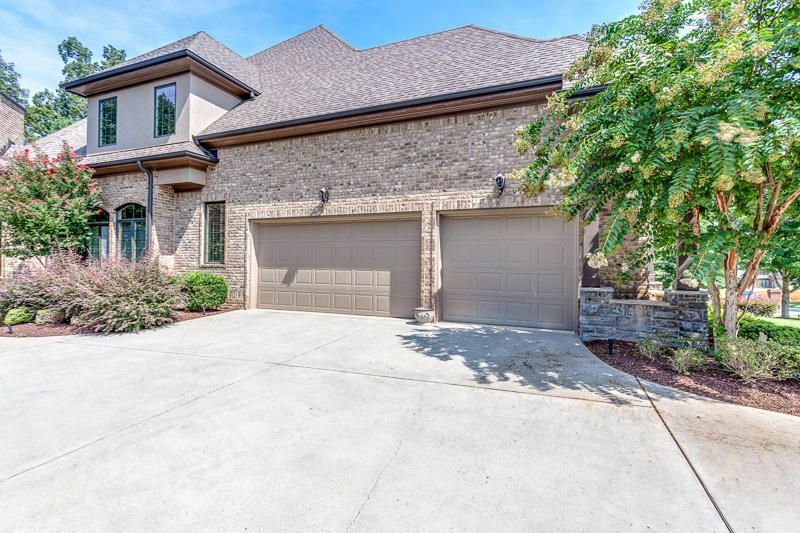 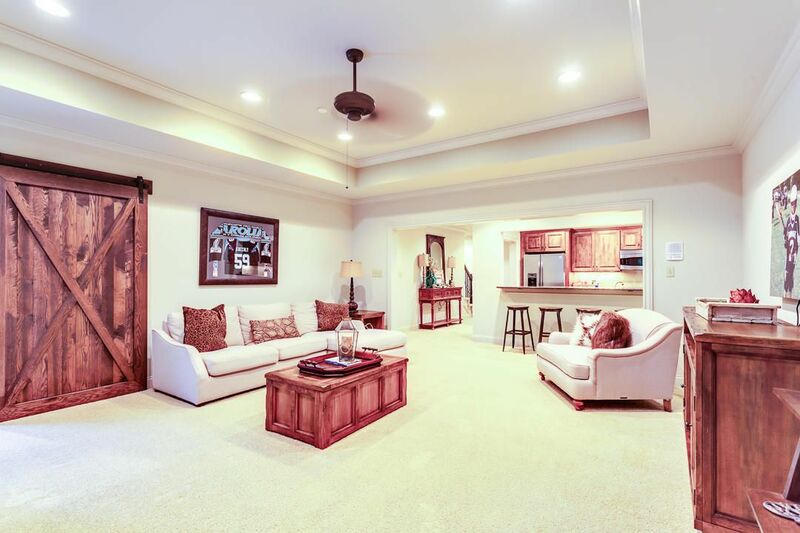 Pull into the 3 car garage and walk inside to a large gourmet kitchen with a open concept living area. 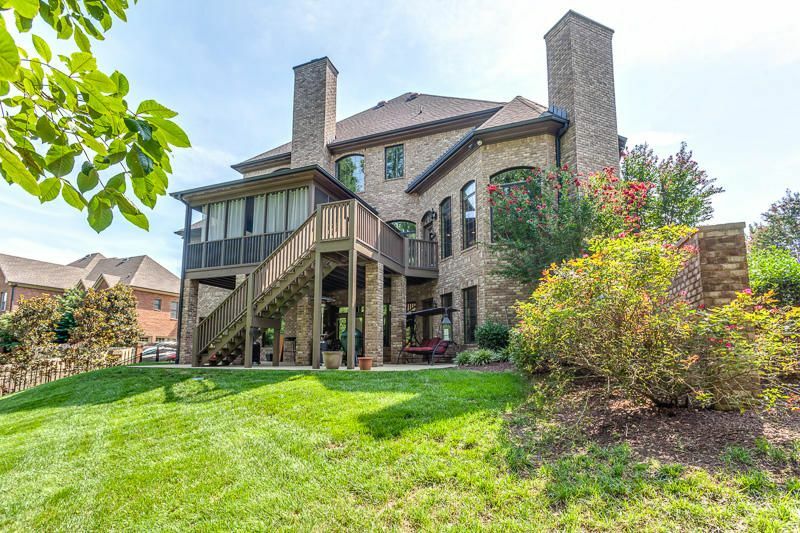 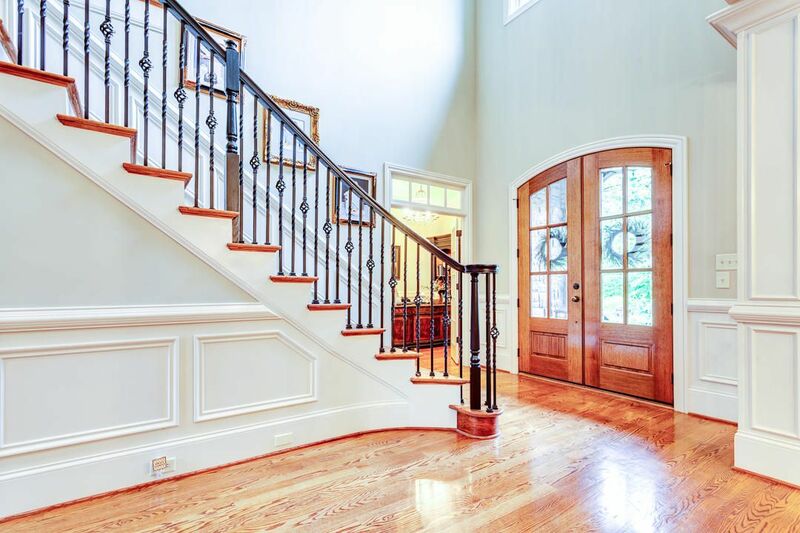 Master on main with 4 bedrooms upstairs . 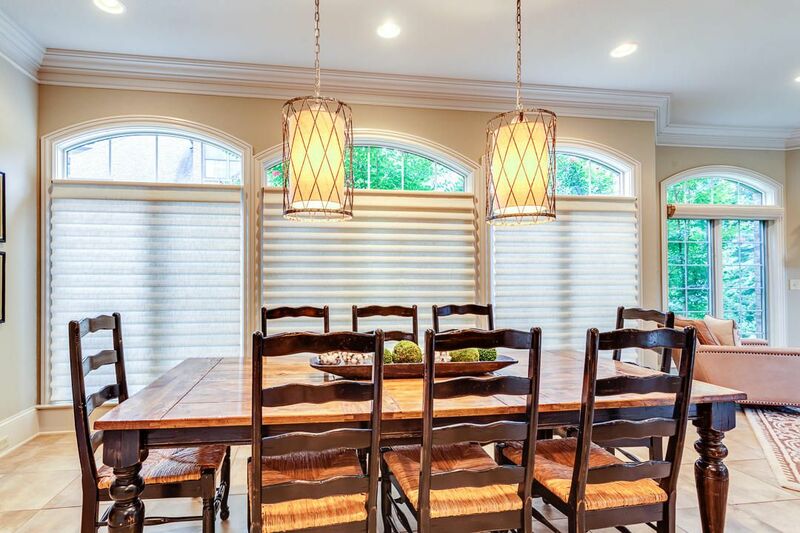 The sellers have replaced all the window treatments with retractable window blinds. 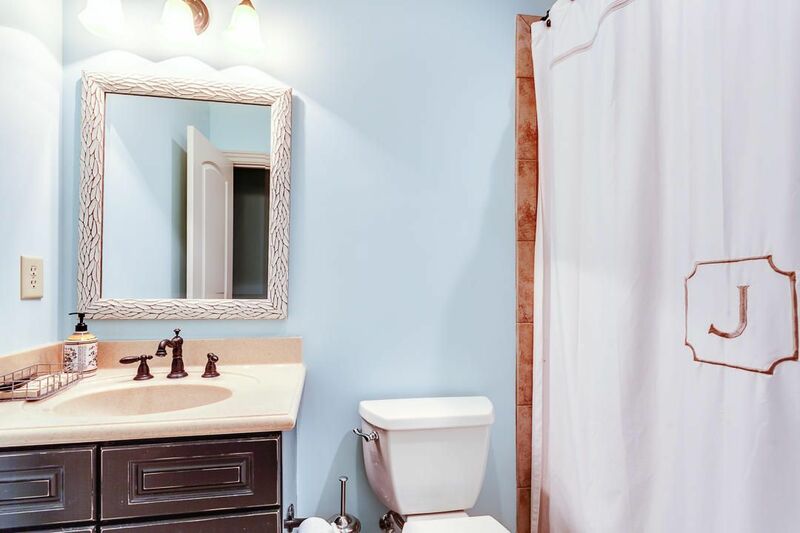 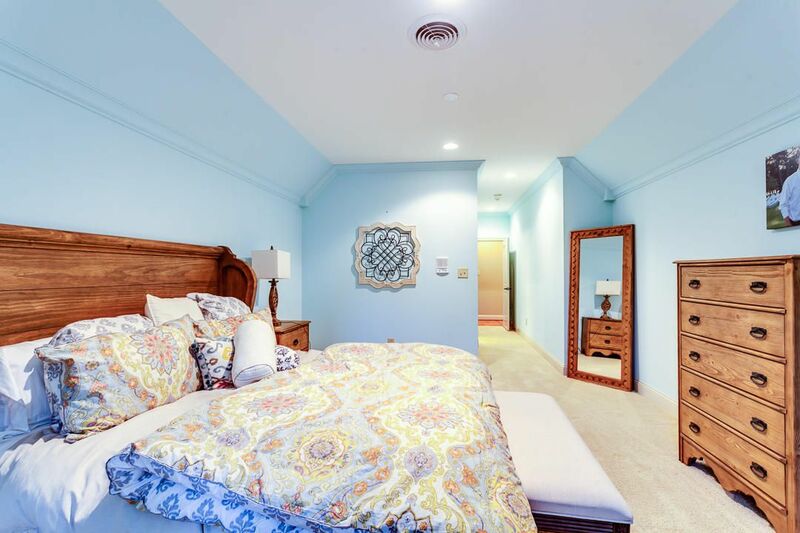 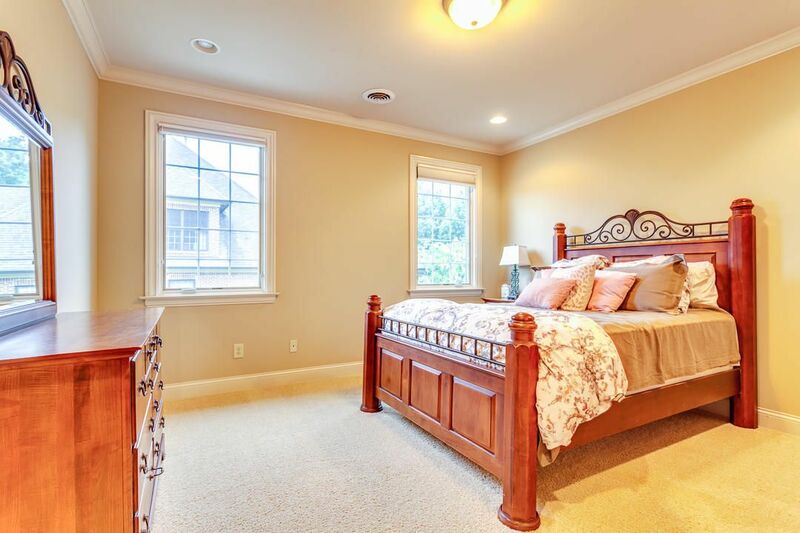 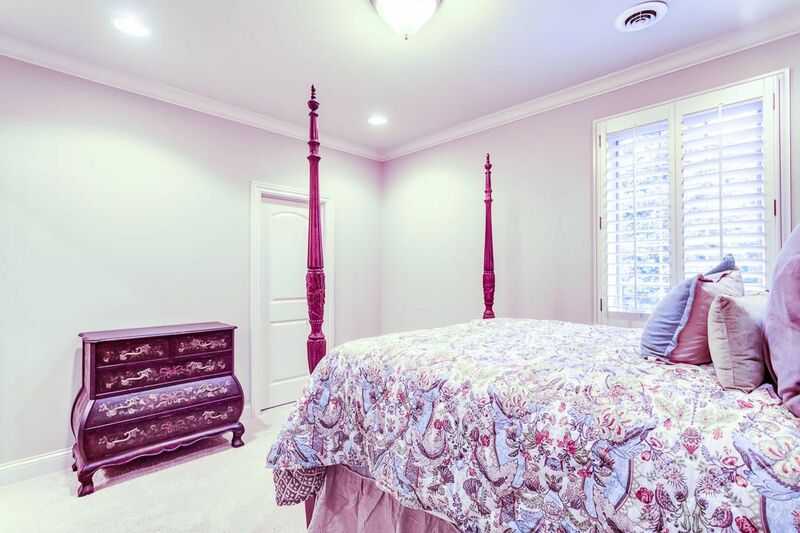 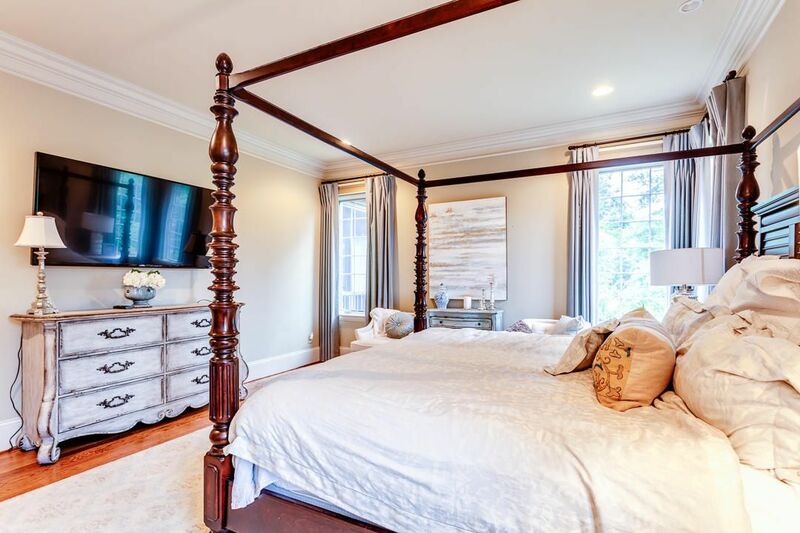 Downstairs features a complete guest suite with an additional kitchen, living area, and a second master suite. 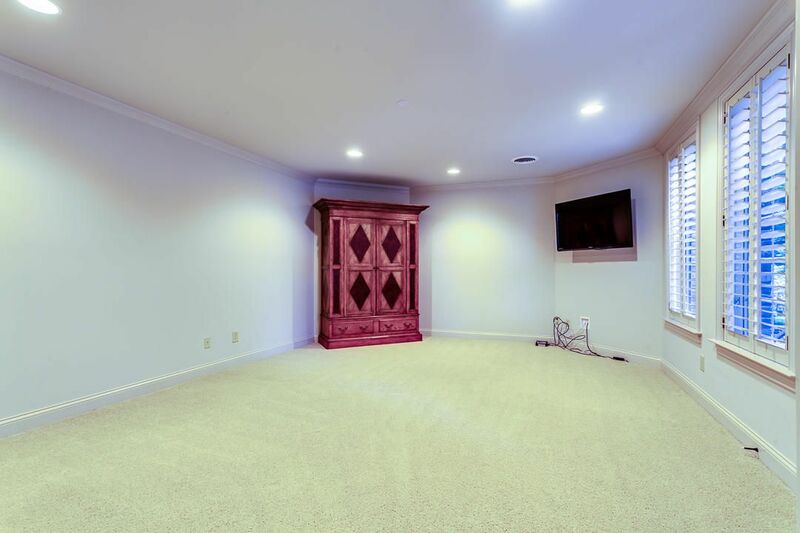 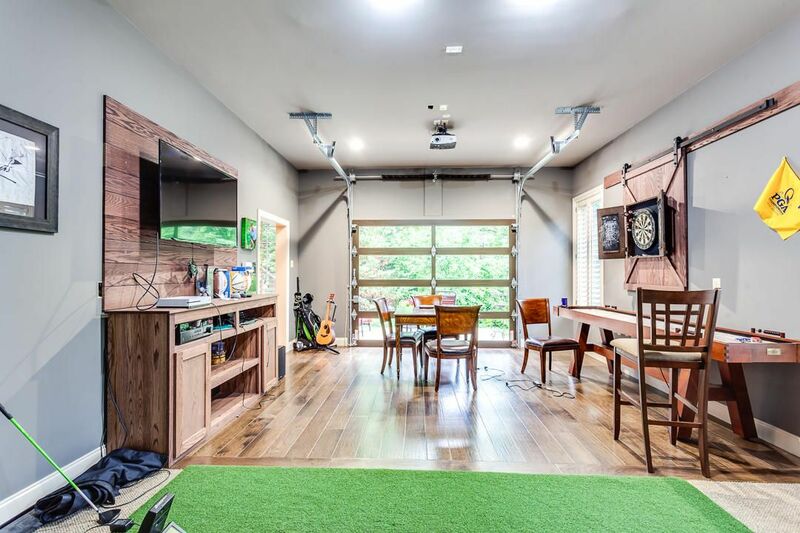 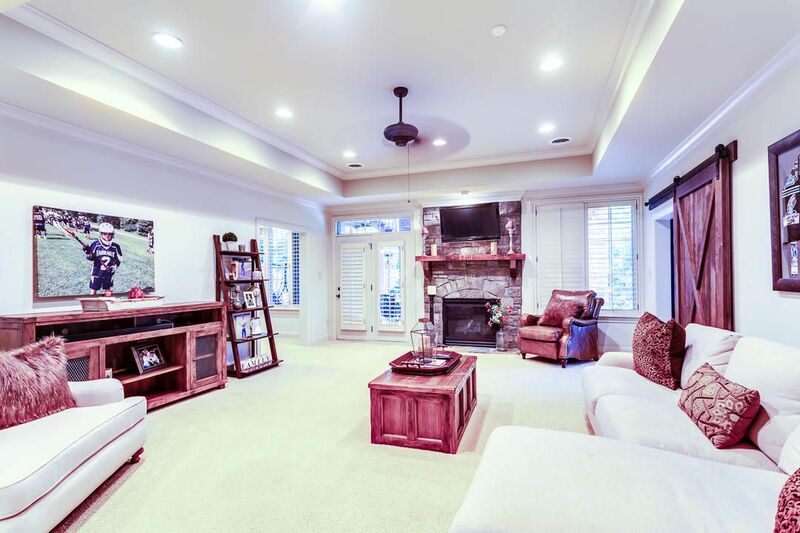 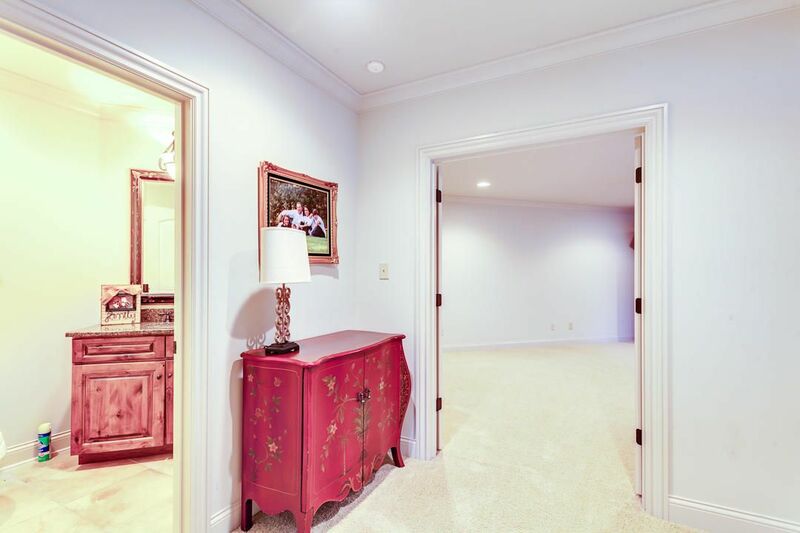 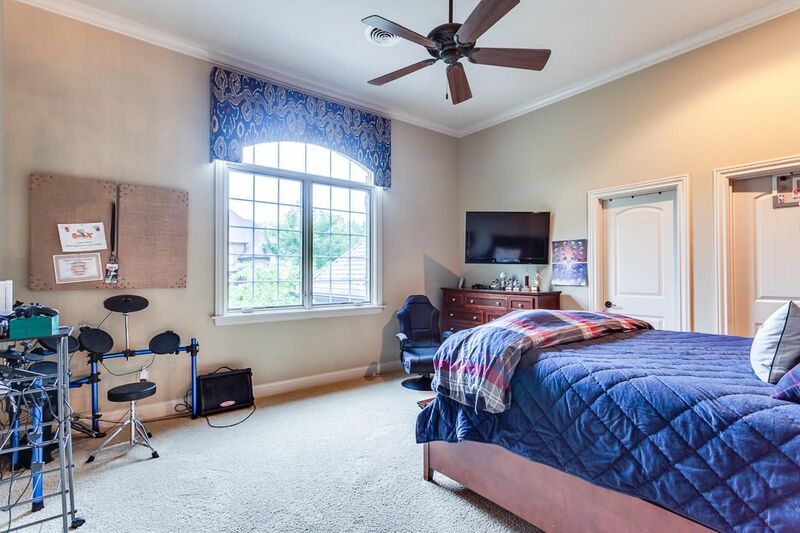 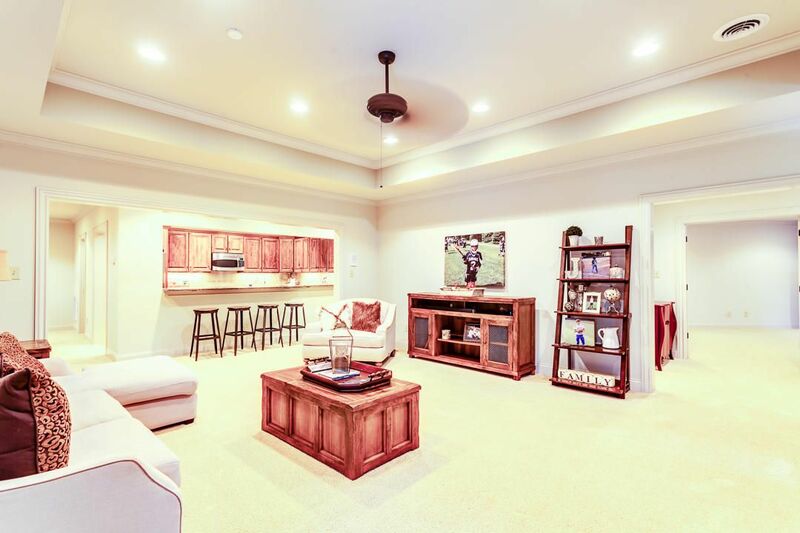 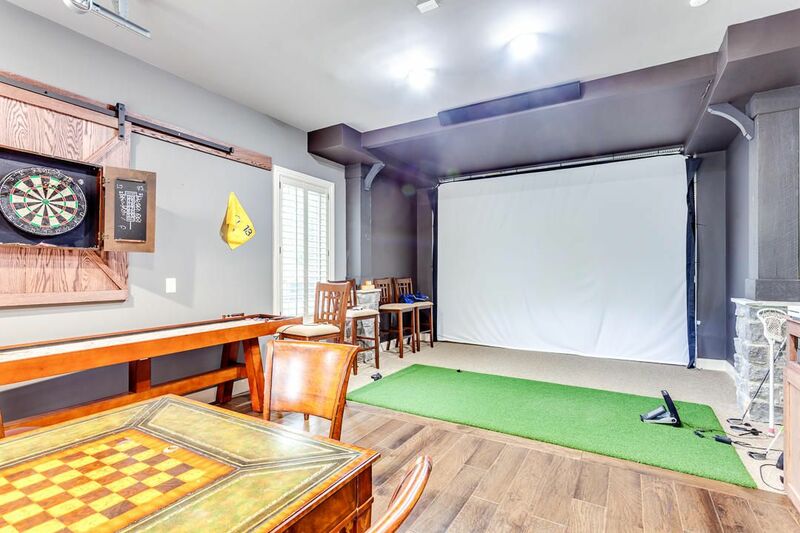 Seller has turned previous downstairs garage to an entertaining space with projector screen, golf simulator, and perfect for a poker table. 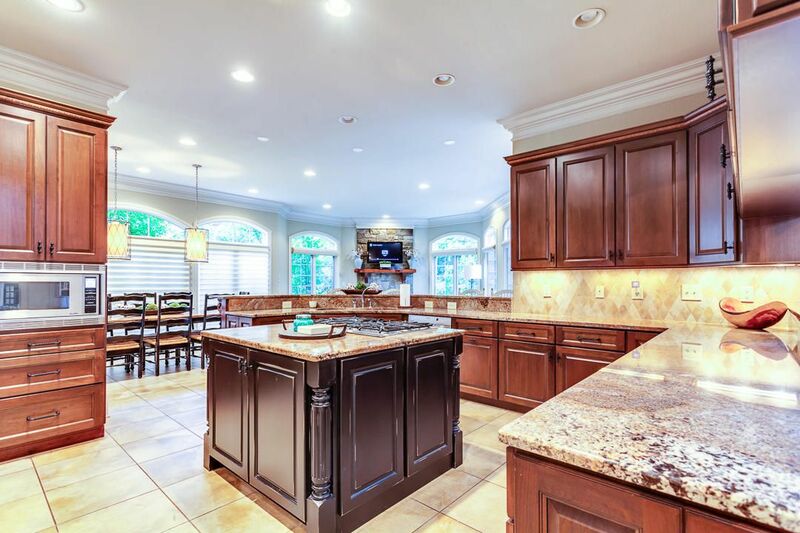 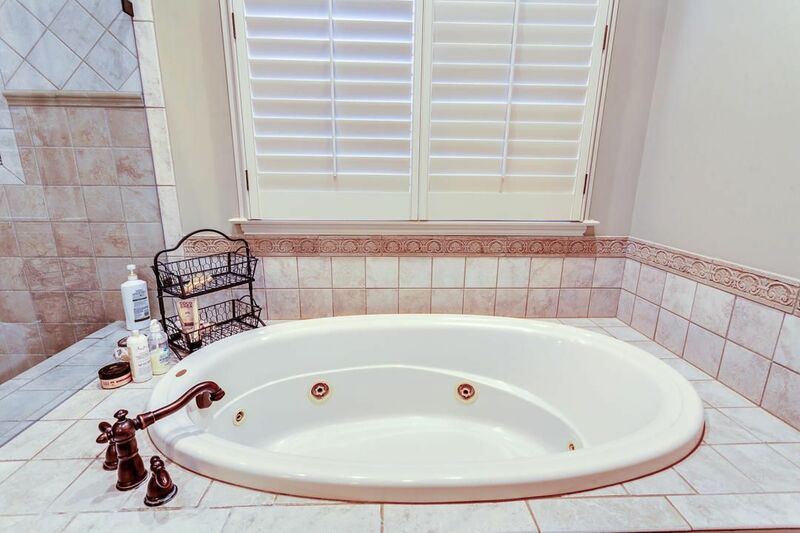 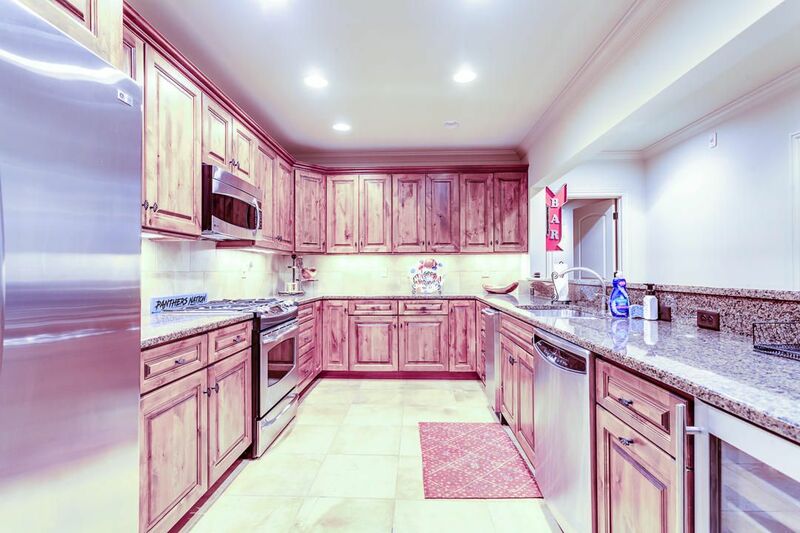 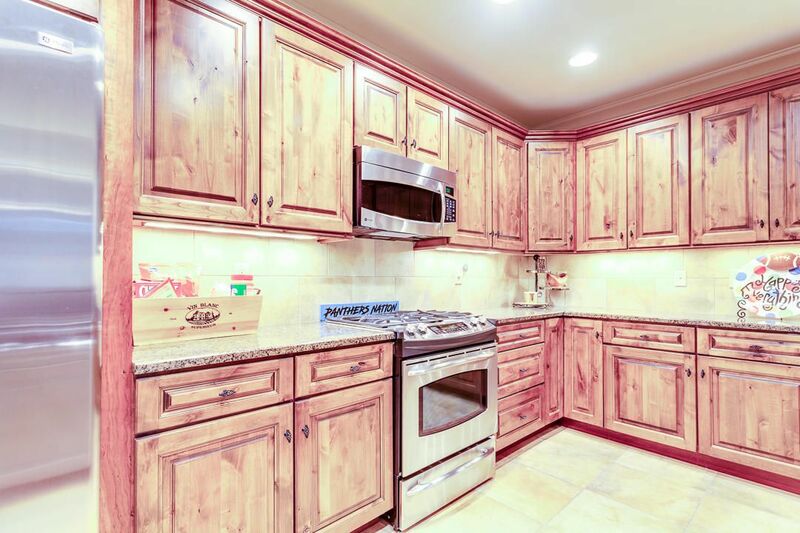 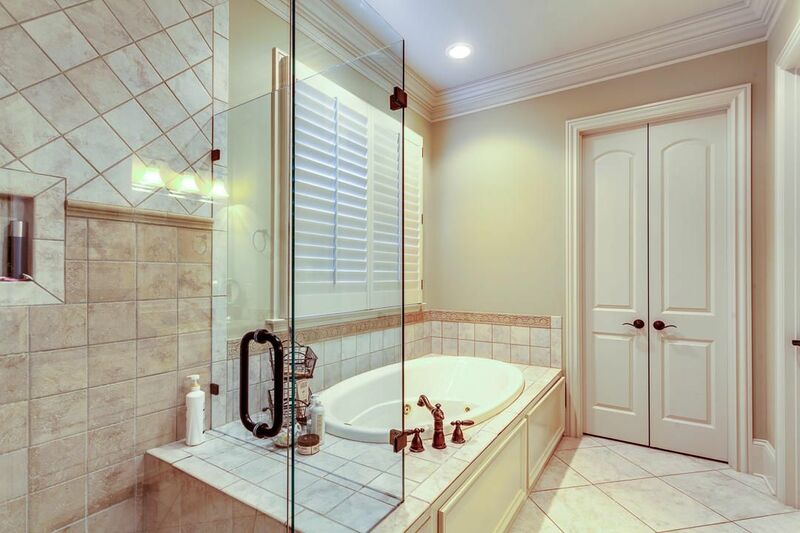 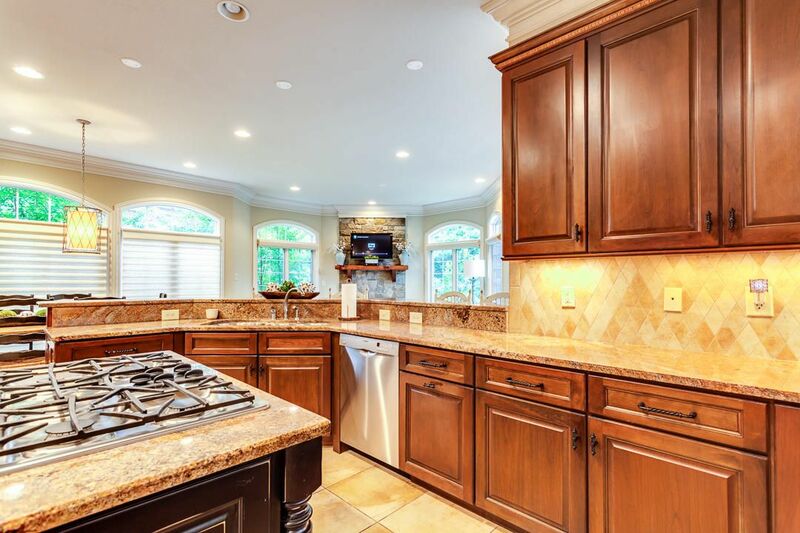 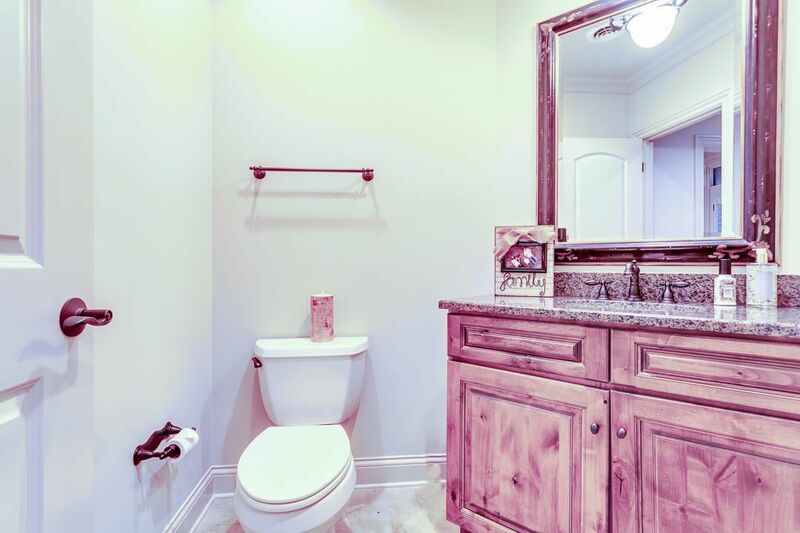 This home has it all, call for showings.